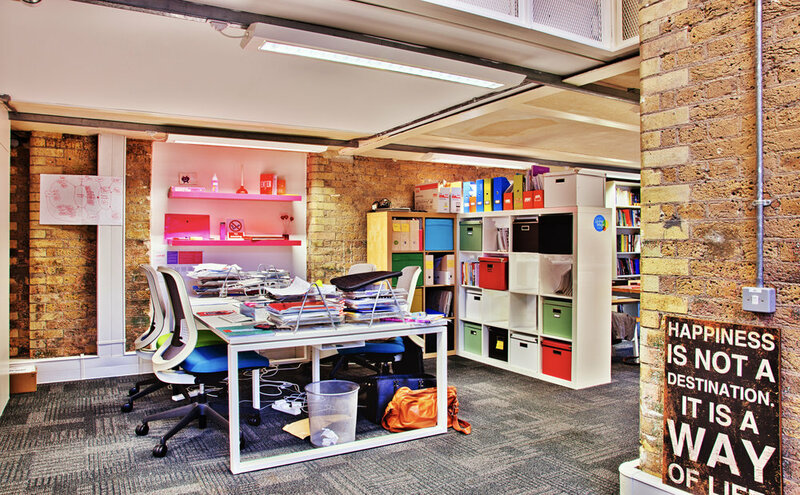 Working closely with the client facilitated a quick turnaround on this project where we created a vibrant, quirky space without the big price tag. "When our company relocated, Maz and her team were indispensable in helping us turn our scatty ideas into something workable. The results were superb and we will definitely work with 3equals1 again."